These tracts are great for home sites, farming and gardening, or just a recreational tract in the country. 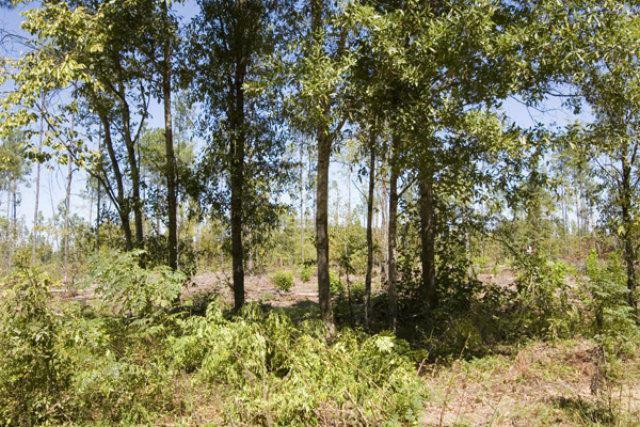 The tracts are lightly wooded with pine and hardwoods which make them ideal for homesites or just country farms. If you're looking for peace and quiet in the country, these tracts fit the bill. These tracts all have ample frontage on paved and county maintained roads. You will have to construct your own well and septic system if you decide to construct a residence. Owner financing and additional acreage are available.